Dedicated to Protecting the World from Deceptive Contractors. Click below and watch as we expose the tricks of the trades! Offering a low price inspection but then trying to sell you unnecessary and expensive repairs. Using scare tactics, such as the threat of mold, to sell more services or extended warranties. Promoting free service calls, then overcharging you for repairs you didn't need. For Sean McCutcheon and his entire team: Enough Is Enough! We’re tired of predatory companies targeting our community. 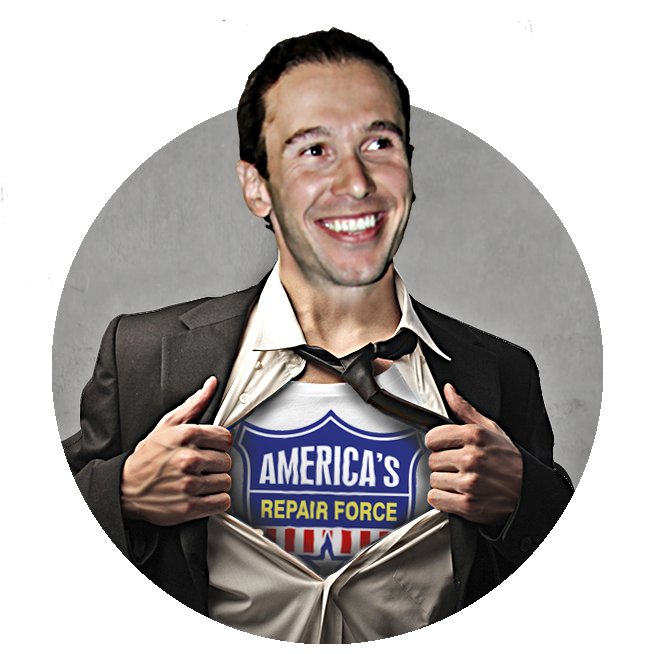 That’s why we’ve created America's repair Force and a series of educational – yet entertaining – short videos on a variety of A/C related scams ranging from bait & switch to even the truth about duct cleaning. Our hope is to educate you on the darker side of A/C, share how to avoid getting taken advantage of and give you the tools you need to make an informed decision for your family. When you’re A/C breaks and the whole family is miserable, it’s easy to make a quick decision on an advertised discount, free service or huge rebate. Be informed and know what scams to look out for! © 2019 Sean McCutcheon's Air Conditioning and Heating, Inc. All rights reserved.